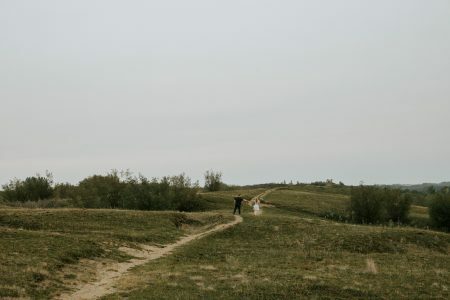 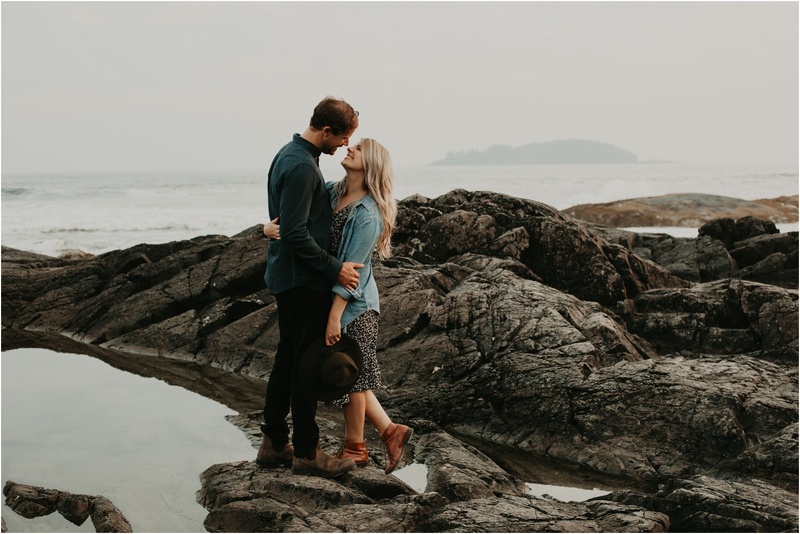 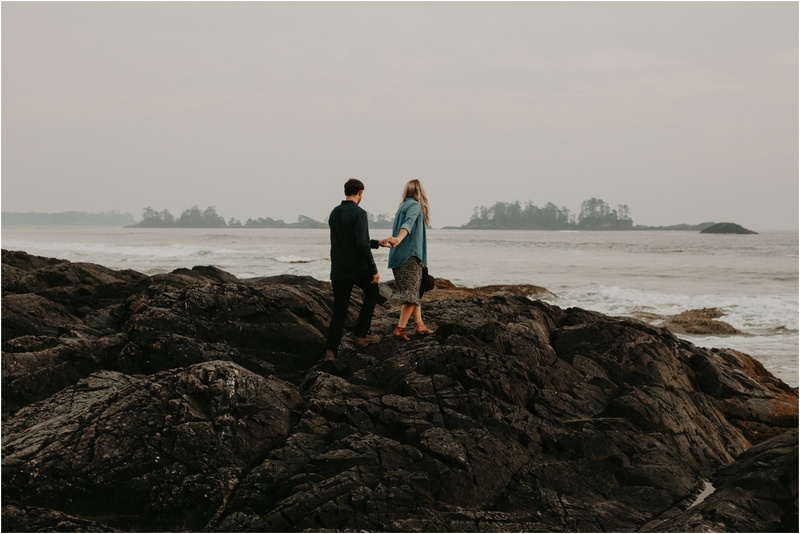 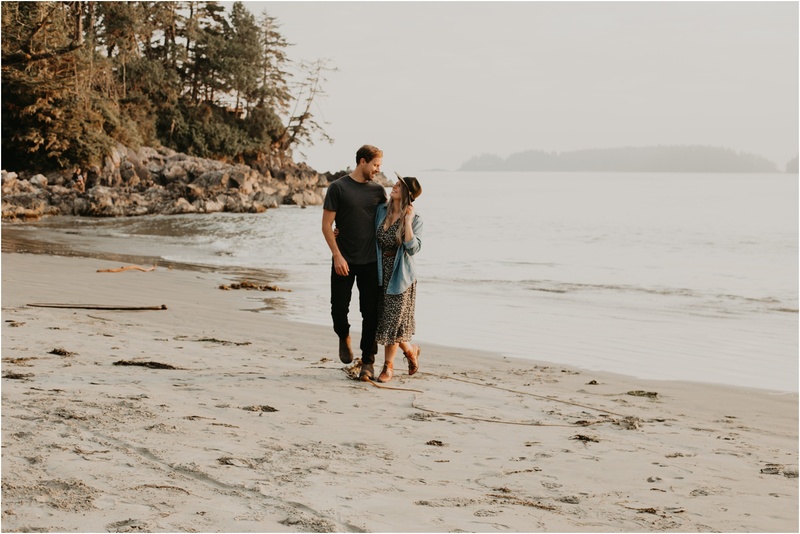 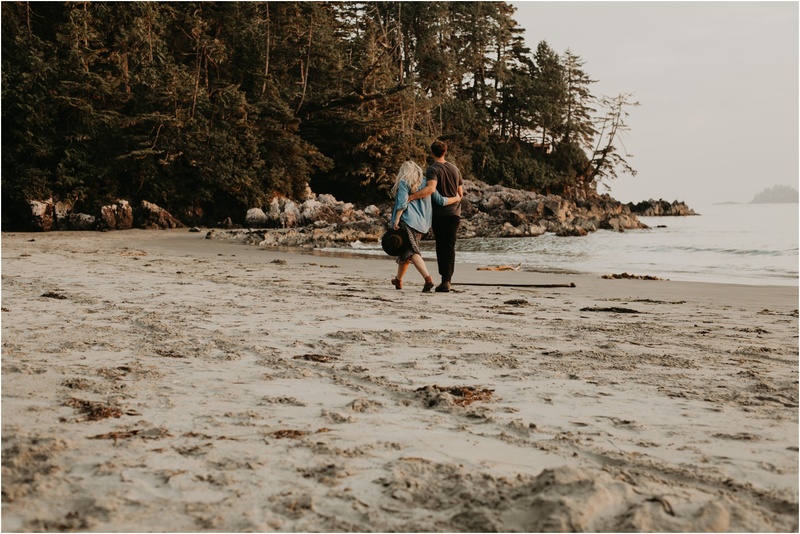 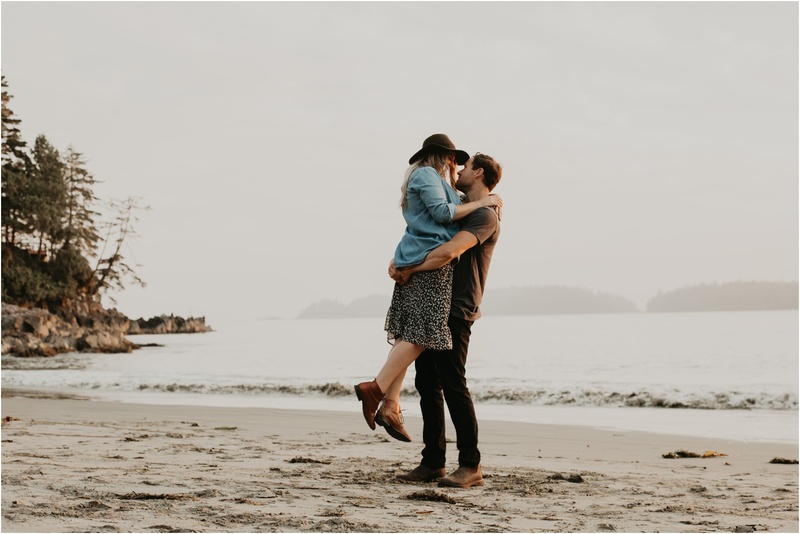 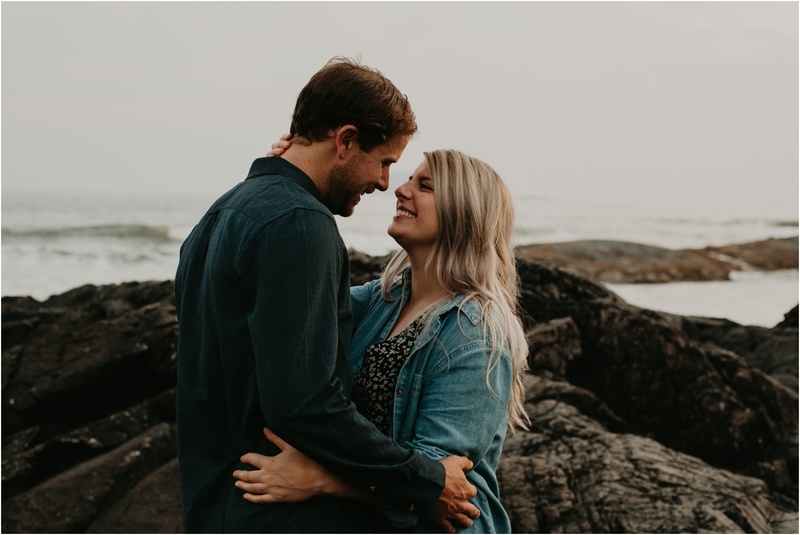 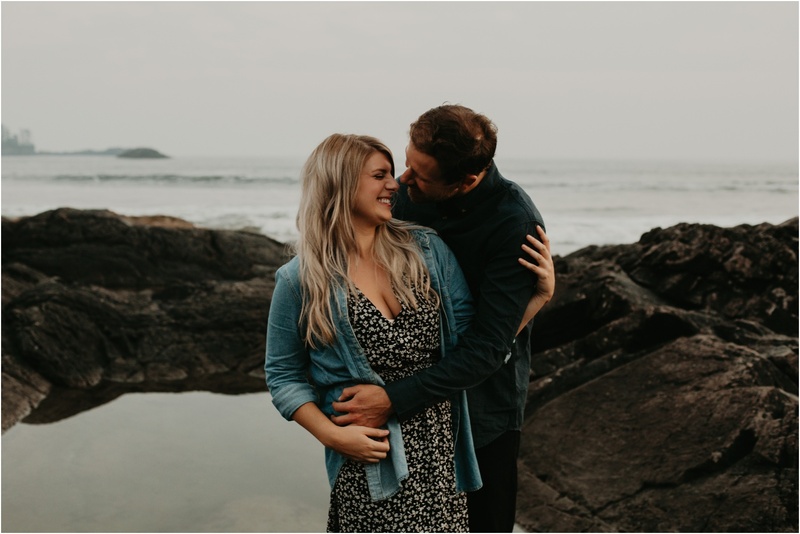 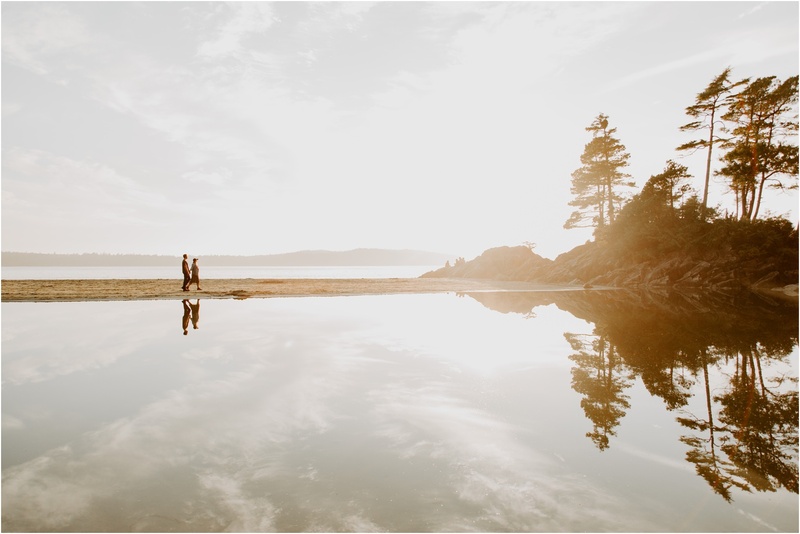 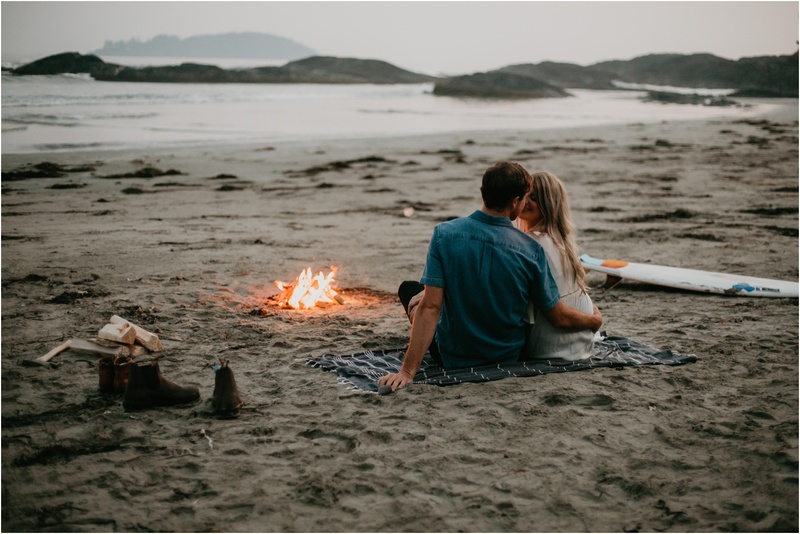 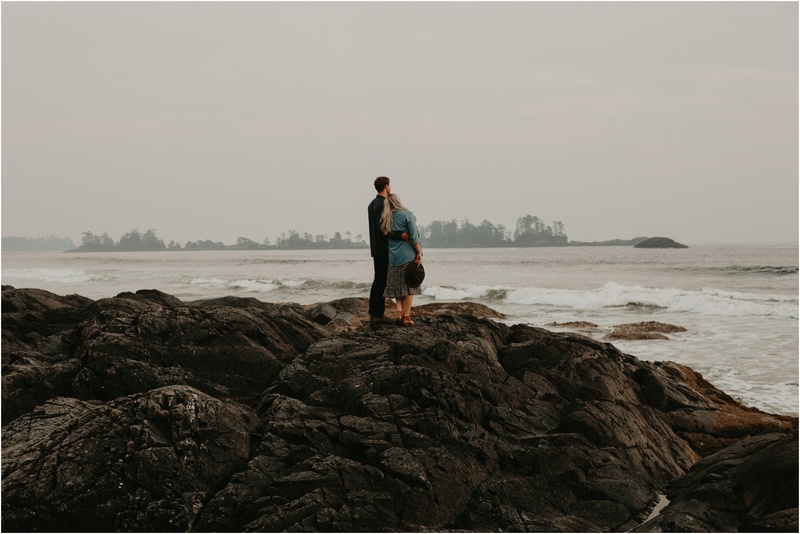 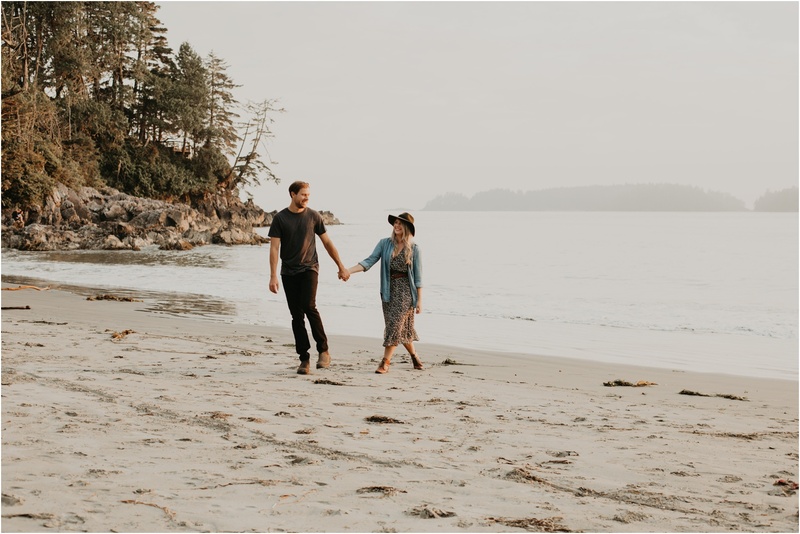 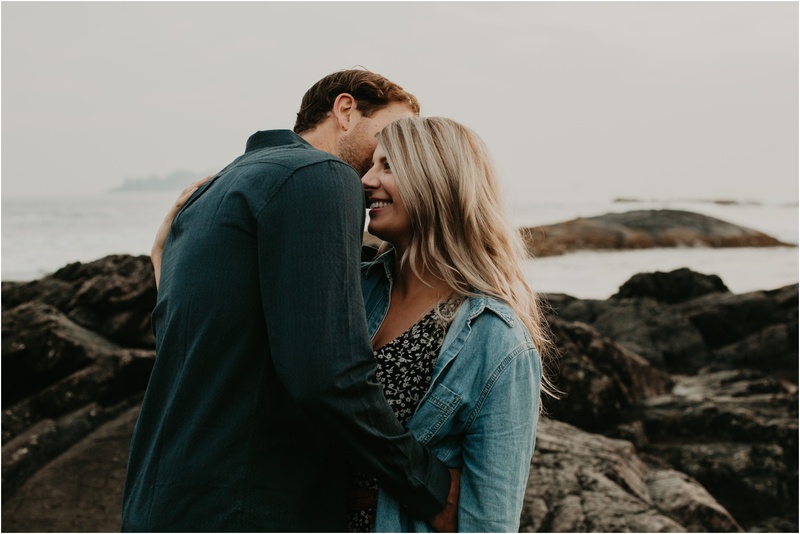 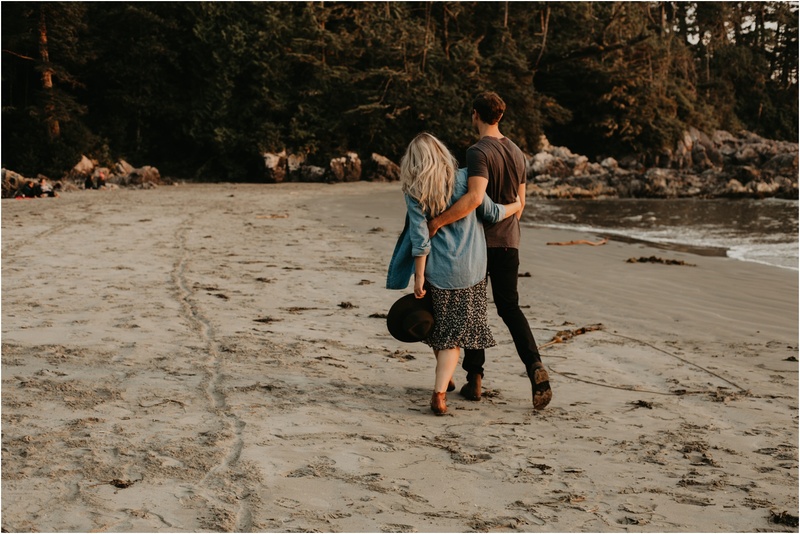 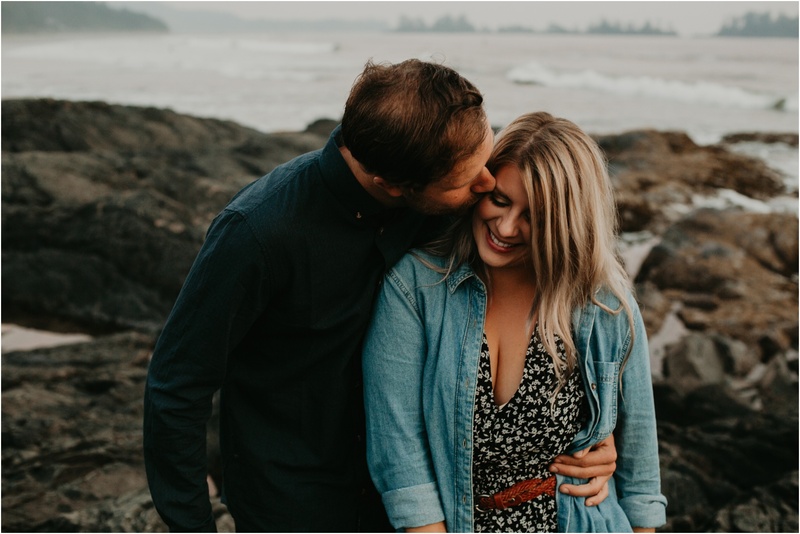 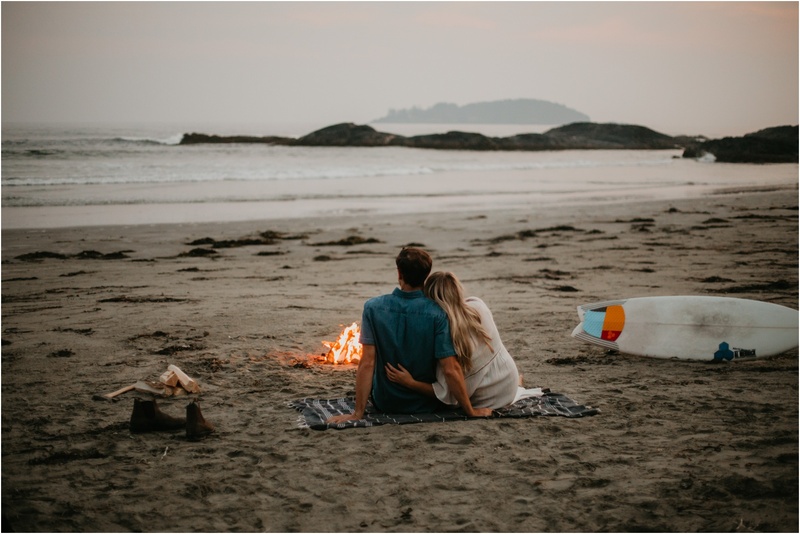 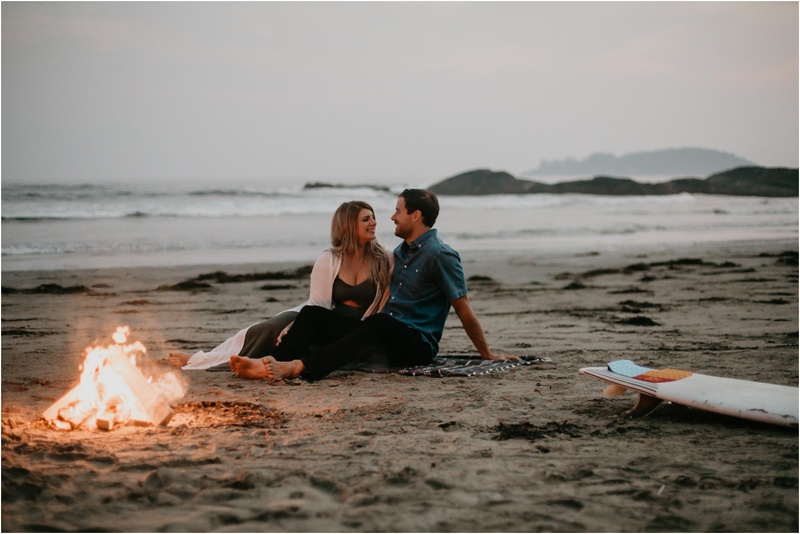 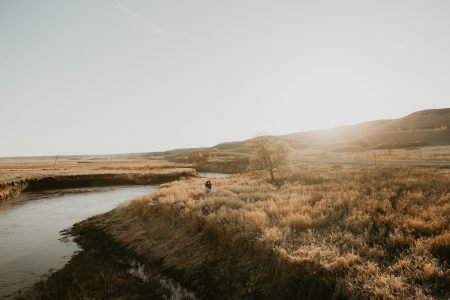 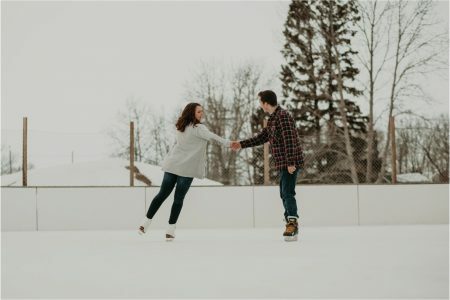 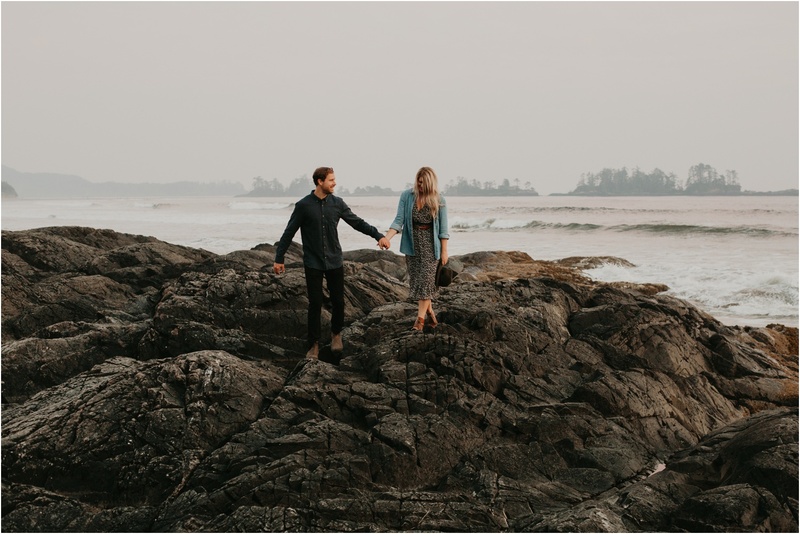 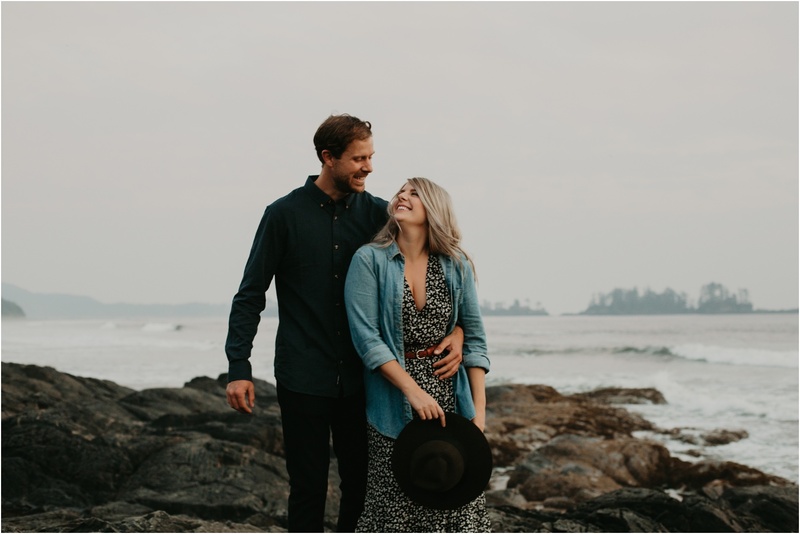 Nikki and Brendan are two rad locals that have started a life together in Tofino, British Columbia. 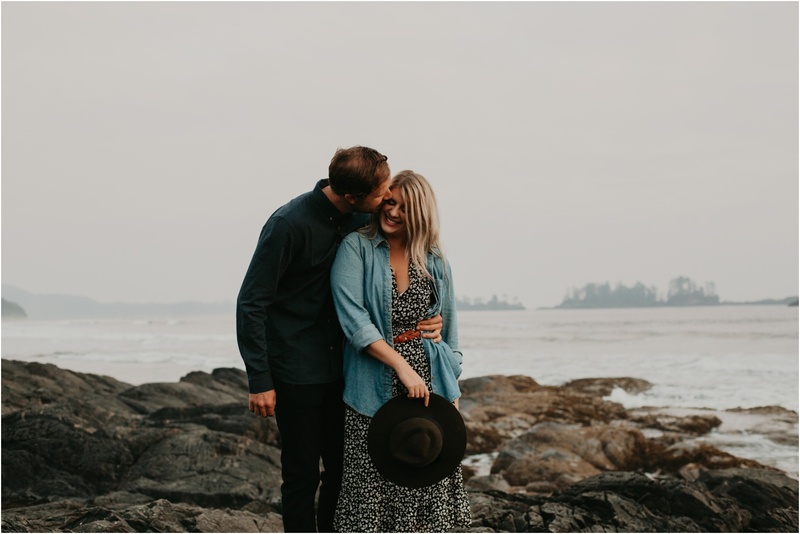 They met a few years back when they both worked at the Wickaninnish Inn. 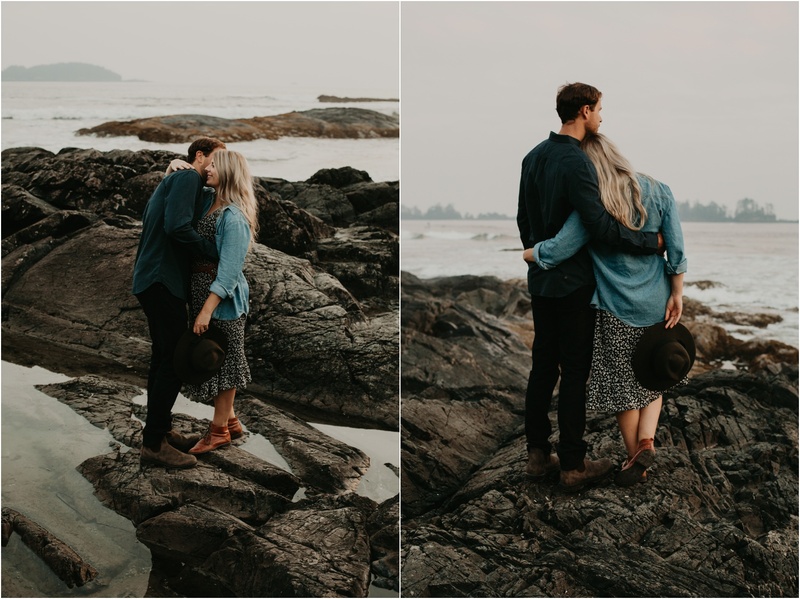 The cool thing about their session is that we took some of their photos on the North Chesterman Beach. 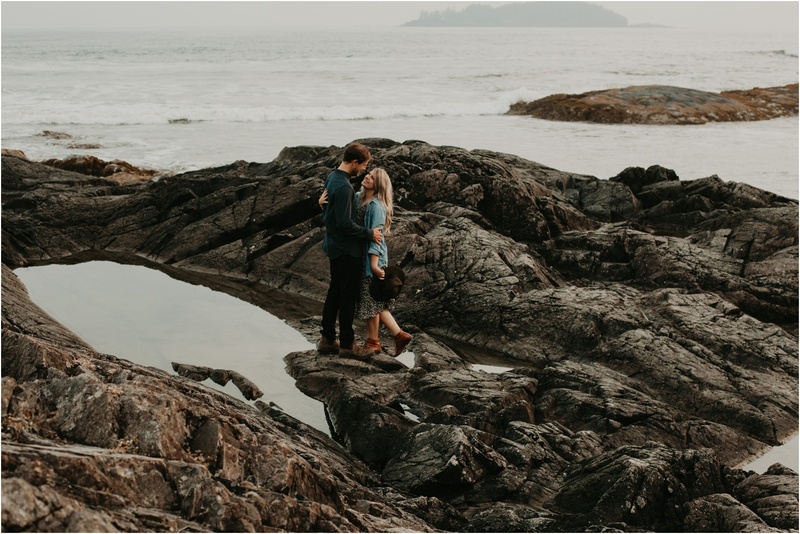 The Wickaninnish Inn (where they met) is literally right beside them during their photo-shoot. 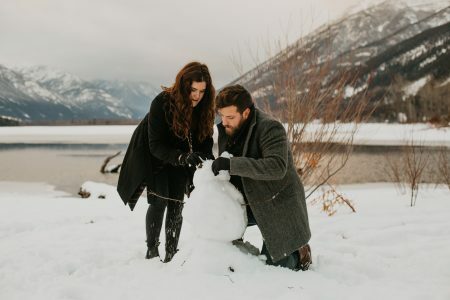 It was pretty neat to subtly tie in a bit of their love story. 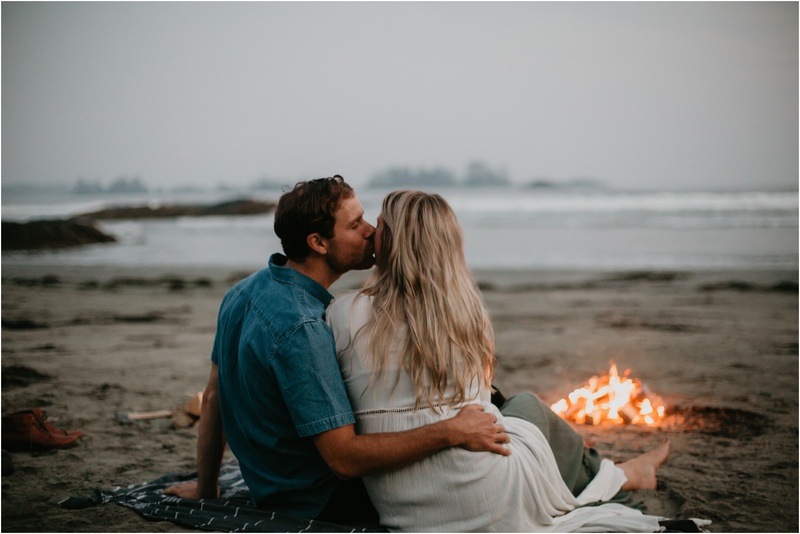 I’m so happy our paths crossed this summer!